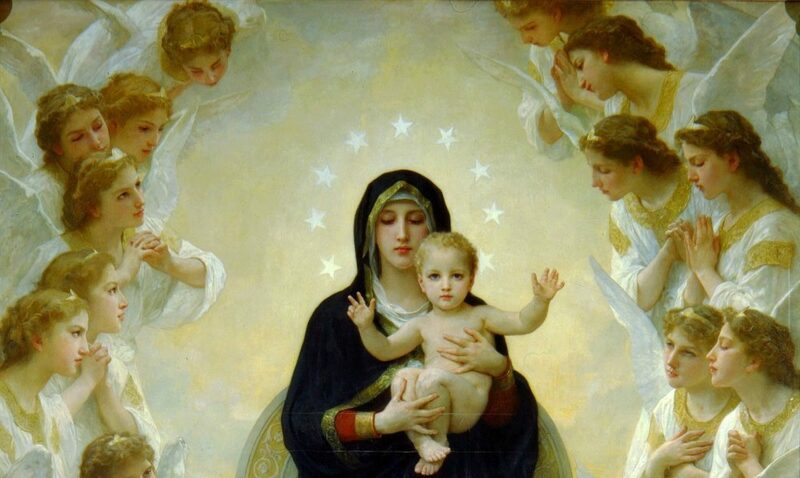 First, I begin with prayer and then I ask for Jesus, Mother Mary, Holy Spirit St. Michael and his team of angels , St. Raphael and his team of angels, St. Gabriel, Archangel Metatron, ORION, Peaceful Protection Angels and the Angels and Saints who love us the most to please surround and be with us both. Surrounded and assisting with an Angel Team, this Long Distance Group Healing will help to increase peace, promote healing (with Heaven’s assistance) uplift, clear away unwanted energy, and all healings are individualized to your specific intention ( if any). 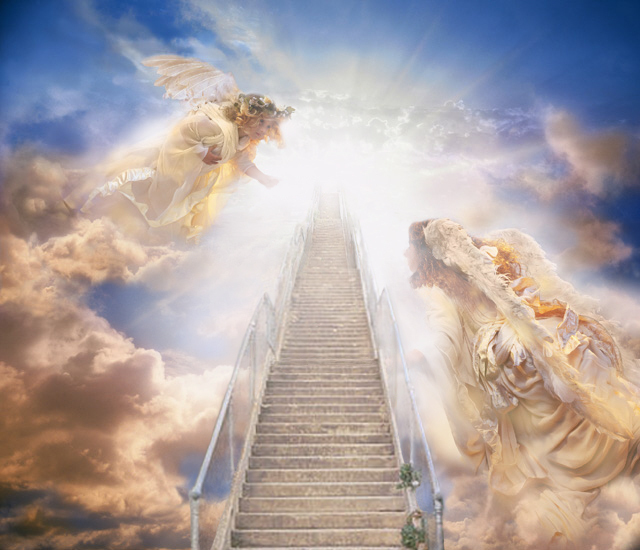 This will be angel guided with St. Michael and St. Raphael and any guidance I receive (for the group) will be offered back to you through email. This will be offered long distance and you need not be present to receive. This healing is also offered with *angel light infused with Reiki (*see description below) for the highest, most loving, positive intention; healing from the moment of origin forward, for each individual and can be received right when it is sent, or a time when you are ready- this can even be while you are asleep if you prefer. In this case, the healing will be on “angel time” as the angels can see your intention and work with you harmoniously throughout your day. If you like, you can set a specific intention for this healing exercise. You can also intend the best time you feel would be best for you to receive if you would like to be alone in a quiet setting. You can simply state that through intention. Please do give thanks to God for any and all healing or uplifting energy you experience (for God is the true source of all healing)- and thanking the angels for their assistance. (Through experience, sometimes the angels offer their own “Angel Prescription” which is usually an action step for you to take with love to help heal your mind or worry, and is offered with gentleness and love if guided to do so) . 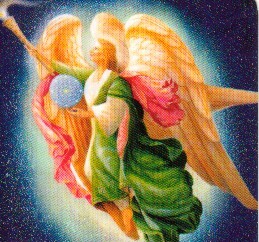 The angels also honor the gift of Free will for you and your loved ones. This is completely non-invasive. All Love Donations accepted with love and gratitude. When donating, simply state your intention and you can write the names of the people receiving the healing in the notes section of the pay pal donation. Once the donation is received, a confirmation email with any guidance received for the group will be offered. The long distance angel healings are usually offered on Wednesday and Saturdays, but can be sent out within 24 hours of receiving the love donation if specified. A “follow up” will be offered during the week. *Can and will clear and shield of unwanted energy not serving the highest and best good. *Balances and Cleanses (all chakras and systems ) and is unlimited in nature as the angels are unlimited in the ways they can assist from Heaven. *can also be individualized depending on your intention (and the person). This is a light of peace and love that will be sent to you long distance with the assistance of the angels. This is light from the Angel Realm (infused with Reiki (Universal Chi) and Oneness Blessing which has been offered as a gift for those who would like)- and is sent for the highest good of all involved. There are Angels and Archangels who assist in the light being offered. They have asked me to ask for The Holy Spirit, and I also ask Jesus and Mother Mary to be with both of us; as well as the Angel Team listed above. You can ask for yourself, a family member, or a group- such as anyone you wish to include with yourself (even pets!). You need not be present to receive. The angel light healing energy can stay with you for up to 20 days, depending on the intention and the person. It is different for everyone and every situation. ****Simply email me with the names and intentions. If you are unable to donate right away, but would still like the light sent to you, you can let me know and send a donation at a later time when you can donate. A donation does help with the costs of living 🙂 and is accepted with love and gratitude. Thank you so much ! Sidenote: If you would like angel assistance at any time, you can simply ask them. They are always willing to help any who ask!